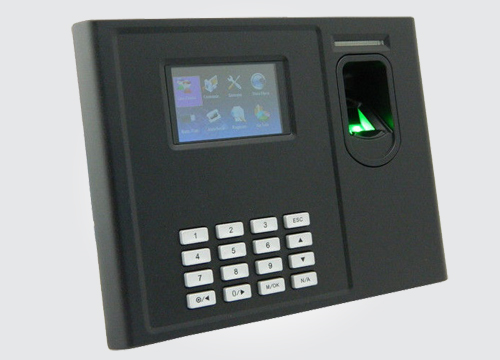 ..:: GSM Biometric attendance system | ShamelTech|services ::..
Shamel GSM Attendance System is an Innovative Biometrics Fingerprint Machine for the time attendance applications. With built-in 2000mAh battery backup, it eliminates the trouble of power-failure. This system is based on 3G communication. It is equipped with the fastest commercial-based fingerprint matching algorithm and high-performance, high-image quality optical fingerprint sensor. The screen can display more information vividly, including fingerprint image quality and verification result etc. 3G communication is standard and makes sure the data transmission between terminal and Server can be easily done within few seconds.